Duro Bag, a tenant of the Port of Brownsville since 1967, is a premier leader in the paper bag industry with approximately 2.5 billion paper bags manufactured annually for the grocery, retail, convenience and food markets. The secret is out of the bag for Duro. The company, a tenant of the Port of Brownsville since 1967, is a premier leader in the paper bag industry with approximately 2.5 billion paper bags manufactured annually for the grocery, retail, convenience and food markets. "We are a small jewel at the Port of Brownsville," said Frank Fernandez, plant manager at Duro Bag. "Our mission is to be the preeminent manufacturer of paper bags offering quality, innovative solutions and complete satisfaction to our customer base," he added. John Reed was unanimously elected to serve as chairman of the Brownsville Navigation District during the board’s meeting Wednesday, May 16, 2018. John Reed was unanimously elected to serve as chairman of the Brownsville Navigation District (BND) during the board’s meeting Wednesday, May 16, 2018. Local businessman Esteban Guerra also was sworn in as the BND’s newest commissioner, along with John Wood, who served as the previous chairman and was reelected to his second four-year term on the commission on May 5. 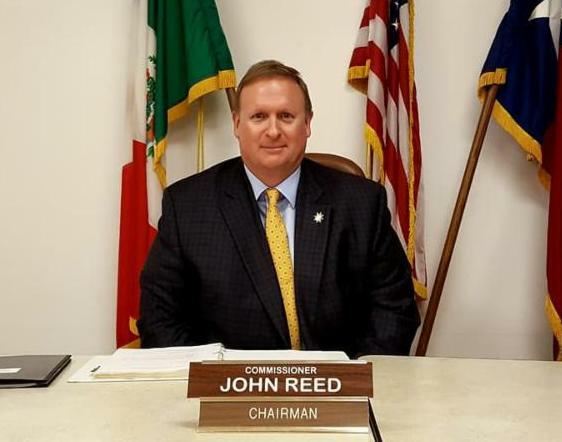 Reed is chairman for two years and continues to serve alongside BND Vice Chairman Sergio Tito Lopez, Secretary Ralph Cowen, who were also unanimously elected to the serve as part of the executive board. 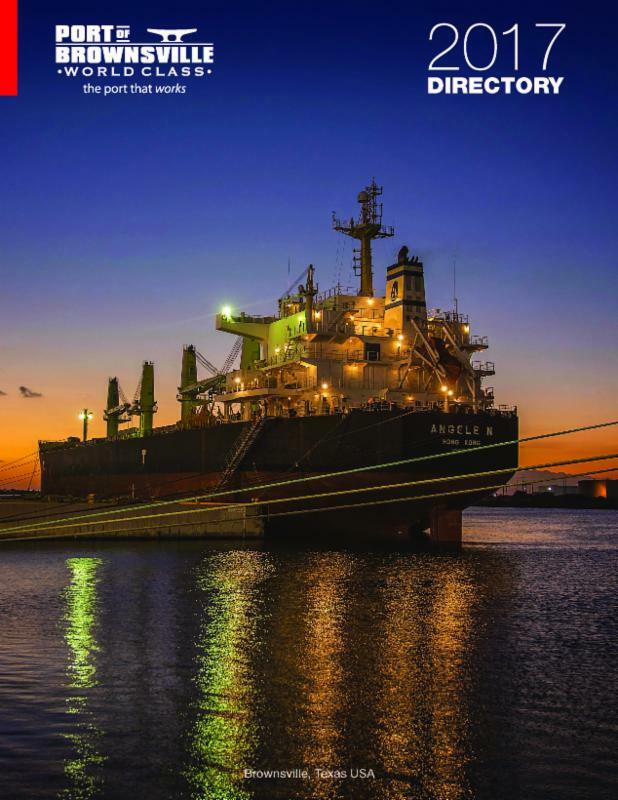 TransMontaigne Partners L.P. is investing approximately $60 million in terminaling and pipeline expansion projects at its Port of Brownsville facilities, the company announced May 9. 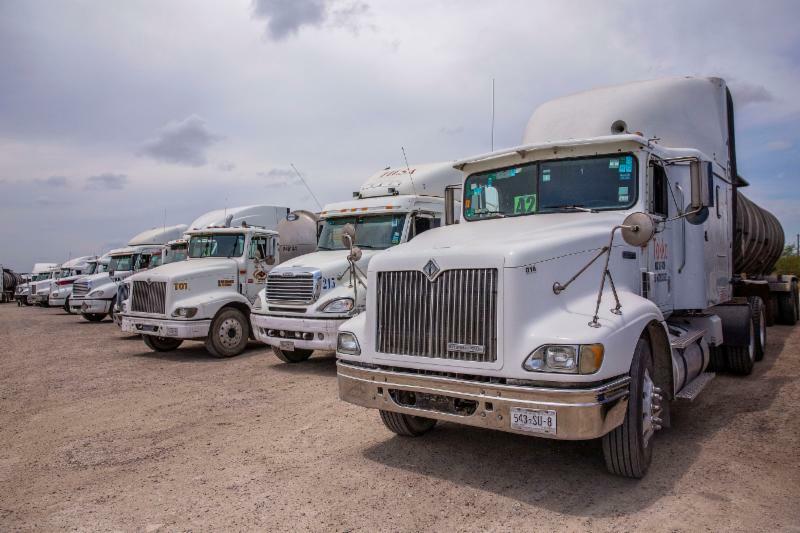 The investment was made possible after securing agreements with third parties for the construction of new facilities in Brownsville for the storage of gasoline, diesel and additives for further transportation by truck and the Diamondback Pipeline to the U.S./Mexico border. Capt. Edward Gaynor delivers a speech as the new commanding officer of Sector/Air Station Corpus Christi during a change-of-command ceremony May 4. 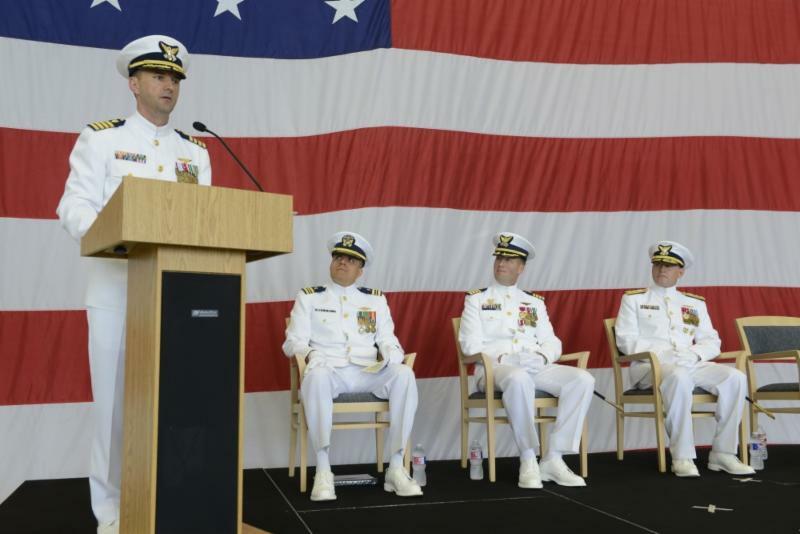 The U.S. Coast Guard Sector/Air Station Corpus Christi held a change-of-command ceremony May 5, where Capt. Edward Gaynor relieved Capt. Tony Hahn as commander of the sector. Capt. Gaynor will now oversee South Texas waterways from the Port of Brownsville to Port Lavaca. His previous assignment was as the chief of incident management, 1st Coast Guard District. The East Loop project will provide a faster and more direct route for commercial vehicles traveling to the Port of Brownsville. Cameron County commissioners pledged $350,000 to engineering services for what’s been dubbed the port connector road, the first construction segment of the long-awaited East Loop project in Brownsville. Commissioners on April 3 approved the expenditure as part of an agreement with the Brownsville Navigation District and the Cameron County Regional Mobility Authority. The mobility authority is spearheading the project to move commercial vehicles traffic away from International Boulevard. Independent global manufacturer of composite wind blades TPI Composites announced last month Vestas Wind Systems A/S exercised an option for two additional blade manufacturing lines at TPI’s new plant in Matamoros, Mexico. As part of a multiyear supply agreement, TPI will produce blades for Vestas’ 4 MW wind turbine platform at TPI’s 538,200 sq. ft. facility located approximately 15 miles south of the Port of Brownsville. The plant is scheduled to open for production in the third quarter of 2018. TPI’s new manufacturing hub in Matamoros will serve wind markets in Mexico, Central and South America via land, rail and by water from the Port of Brownsville. It’s hurricane season and the Port of Brownsville is ready. 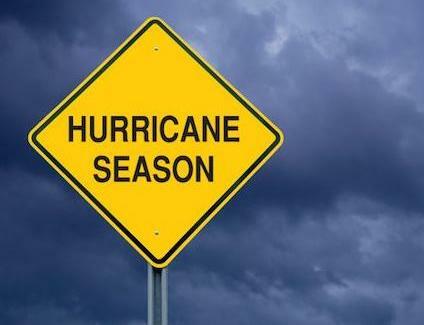 During hurricane season, June 1 through Nov. 30, the Port of Brownsville operates under the U.S. Coast Guard’s Port Hurricane Condition IV, with all emergency equipment inspected and personnel prepared for severe weather events. The National Oceanic and Atmospheric Administration (NOAA) predicts 2018 will be a “near or above normal” hurricane season with 10 to 16 named storms. 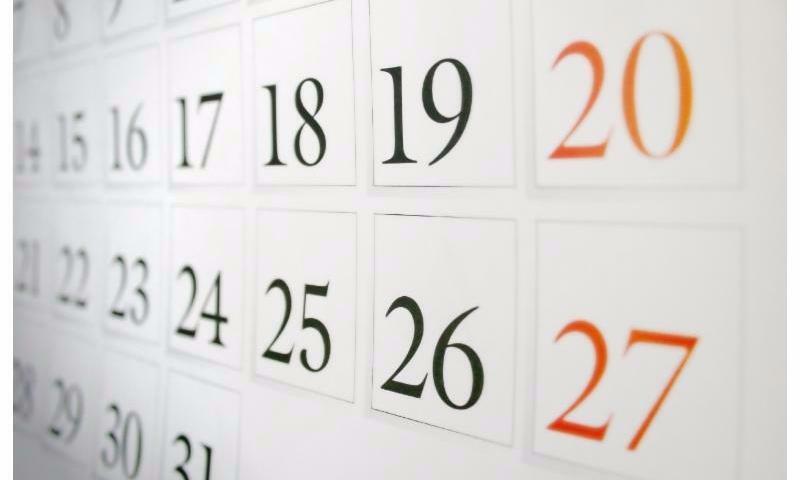 Of those, five to nine will be hurricanes. Between one and four of the storms could become major hurricanes rated a Category 3 or higher. A Category 3 hurricane involves winds from 111 to 130 mph that cause significant damage to property, humans and animals, and can cause extensive inland flooding.